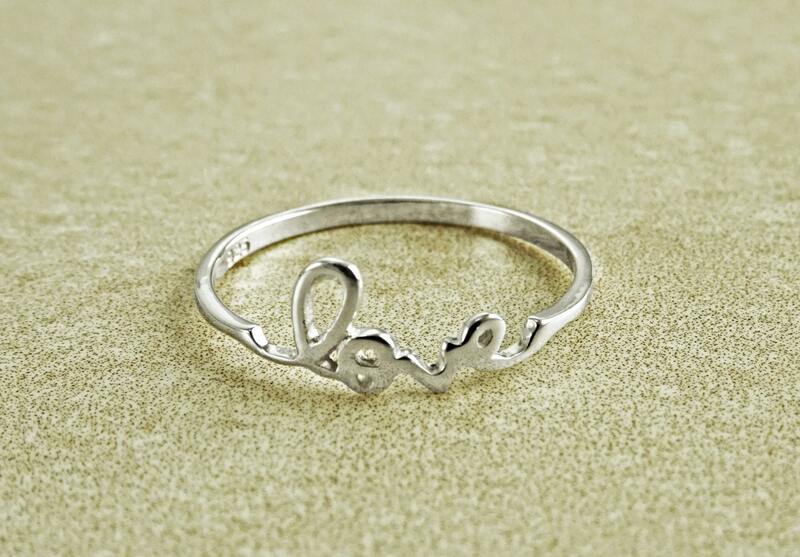 Beautiful small script type love ring made with solid Sterling Silver and very delicate hand-engraved. 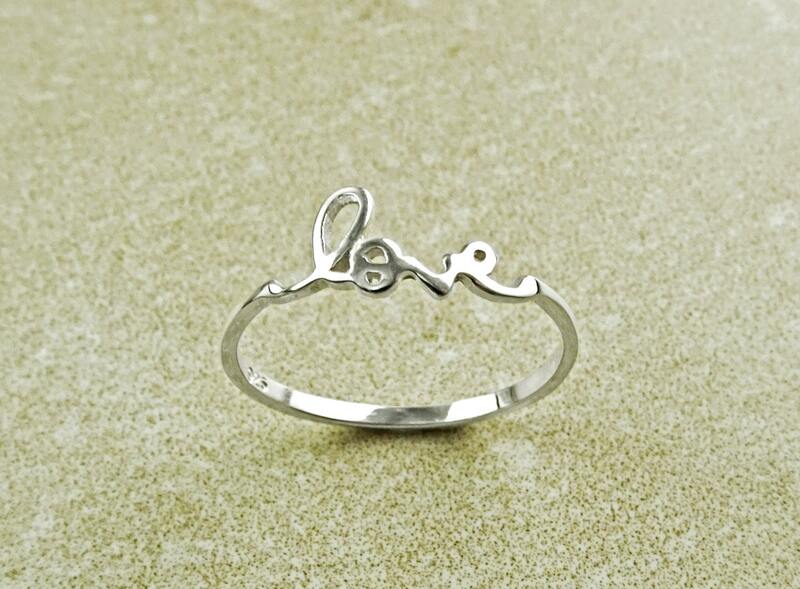 This adorable dainty LOVE ring, will make a perfect gift to express your love to someone very special to you. 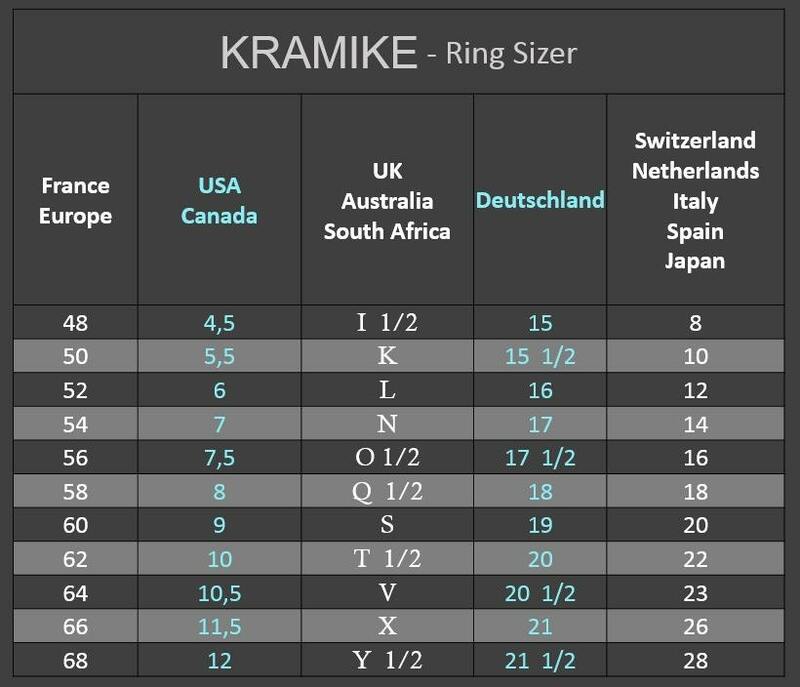 Average silver weight: 0.6 gr. 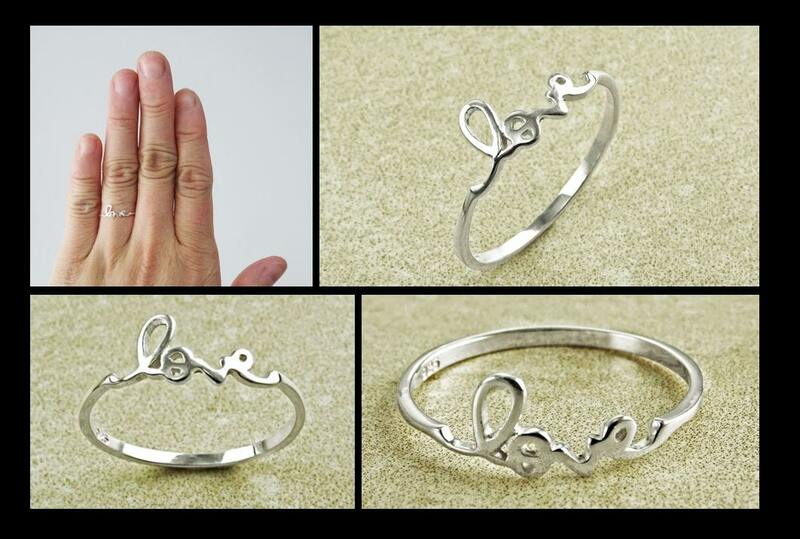 Would make a lovely gift! Absolutely perfect! It’s so dainty and well made! Have had lots of compliments about it and just love it :) Thanks so much! 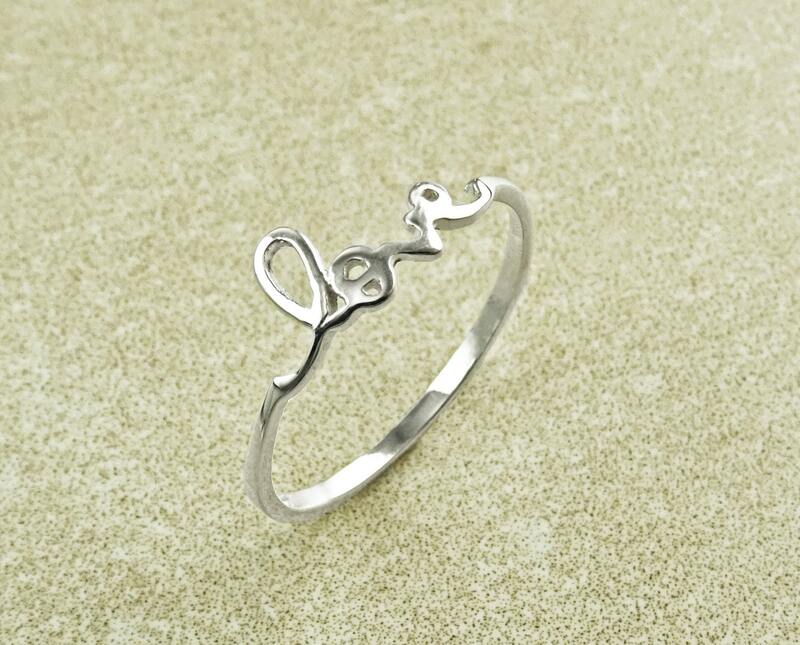 Dainty and beautiful! Bought it for my friend for Christmas and she loved it!